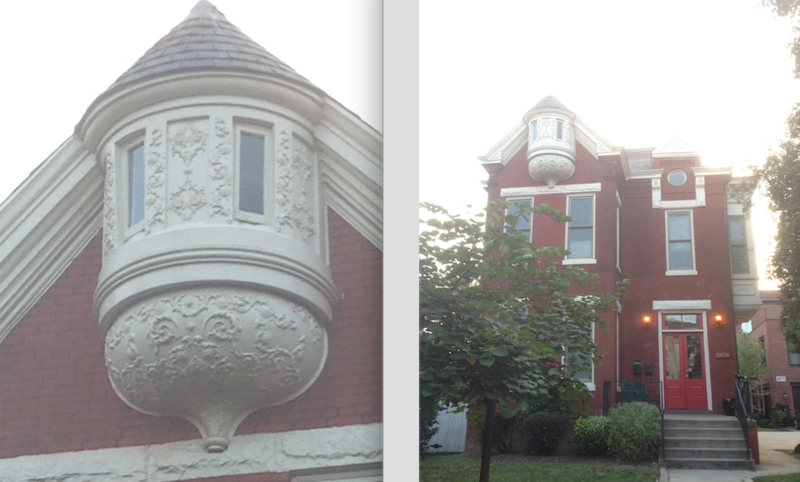 PoPville » What the Helen of Troy is this Beautiful Detail Called? What the Helen of Troy is this Beautiful Detail Called? Best Chinese Food for Delivery?